This video and instructions is the first step used by preparators before hinging or mounting fine artwork. Attaching mats to backing boards creates an artwork package to protect artwork from bending, curling, and wrinkling. The artwork is then hinged to the backing board. This video and instructions will show you the techniques used by professionals for hinging with archival tapes. This is a video and instructions on how to attach archival mounting corners and mounting strips. They are used to securely hold photos and artwork to the backing board under window mats without using any adhesive on the artwork. 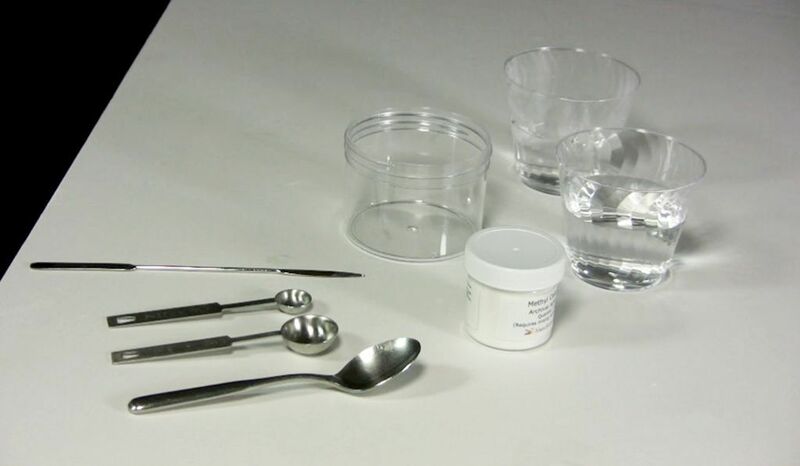 This is a video and instructions on making wheat paste. Wheat paste is one of the time proven archival materials used by fine art conservators to adhere Japanese paper hinges. It is made from wheat starch and is widely used because it’s easy to make, easy to store, and archival. It is stronger than a vegetable paste (methyl cellulose) and is typically used on larger, thicker, and heavier artwork. Methyl Cellulose is an archival vegetable paste used by fine art conservators to adhere Japanese paper hinges. Methyl cellulose in it’s dry state is a white powder made from vegetable cellulose. A methyl cellulose adhesive typically creates a much weaker bond than a wheat paste. When hinging you do not want to make the hinge stronger than the art. Methyl cellulose should be used for hinging thinner and lighter art on paper. This is a video and instructions on making Japanese hinges. This is one of the preferred and time proven methods used by conservators and preparators hinging fine art works on paper to a backing board. This is a video and instructions on the techniques used by conservators for attaching Japanese paper hinges to fine art works on paper. This is the time honored method for ensuring the safety of the art using wheat paste and Japanese papers. This is a video and instructions on attaching T-Hinges to fine art works on paper. This demonstrates the time honored method used by conservators using wheat paste and Japanese papers. This is a video and instructions on attaching v-hinges to fine art works on paper that use a "float" presentation. This is the time honored method used by conservators - wheat paste and Japanese papers. 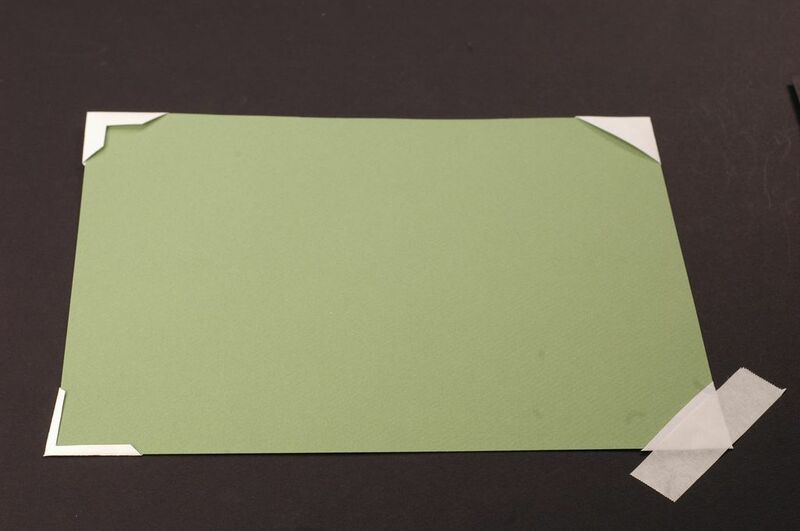 This video and instructions show how to make edge strips, which is another method used by museum preparators to mount photographs and art on paper to backing boards. The edge strips are made from archival paper and no adhesive touches the art ensuring the long term safety of the art.